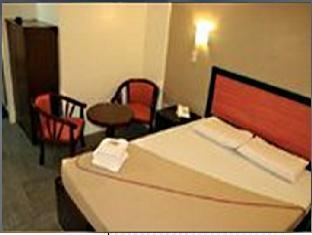 ﻿ Toilena Room and Board, Manila - SAVE ON AGODA! Have a question for Toilena Room and Board? Designed for both business and leisure travel, Toilena Room and Board is ideally situated in Ermita; one of the city's most popular locales. From here, guests can enjoy easy access to all that the lively city has to offer. This modern hotel is in the vicinity of popular city attractions such as Paco Park, Philippine General Hospital, Manila Medical Center. 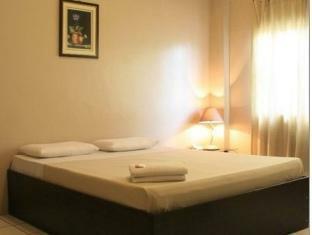 The facilities and services provided by Toilena Room and Board ensure a pleasant stay for guests. 24-hour room service, Wi-Fi in public areas, car park, room service, restaurant are just a few of the facilities that set Toilena Room and Board apart from other hotels in the city. In addition, all guestrooms feature a variety of comforts. Many rooms even provide internet access – wireless, internet access – wireless (complimentary), non smoking rooms, air conditioning, desk to please the most discerning guest. Besides, the hotel's host of recreational offerings ensures you have plenty to do during your stay. Superb facilities and an excellent location make the Toilena Room and Board the perfect base from which to enjoy your stay in Manila. It was good but the hotel is really a budget hotel. I booked it because it was cheap and that's exactly what you'll get: cheap accommodation. But it's clean and the staff are helpful. 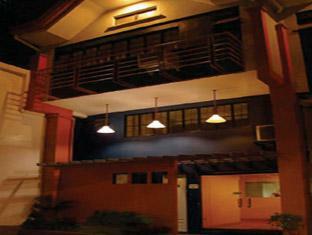 The hotel's location is also convenient as it is Ermita. However, not many taxis know about this hotel so you might have trouble finding it. My one problem with this hotel is that it has no elevator. My room was on the third floor so I had to climb a flight of stairs each time. The outside surroundings are also not that clean. Por favor brinda una calificación Pearl Manila Hotel a cada uno de los criterios que aparecen a continuación, basándote en el grado de satisfacción de tus expectativas sobre un establecimiento de esta categoría. Отвратительный отель, простыня в пятнах, в номерах грязно, прокурено, на первом этаже идет ремонт...шум и характерные звуки...., кондиционеры установлены напротив кровати!!!! !